2018 Big Apple Scrum Day (BASD) is in the Copy Box. This was another amazing annual event, organized by BASD team of volunteers. 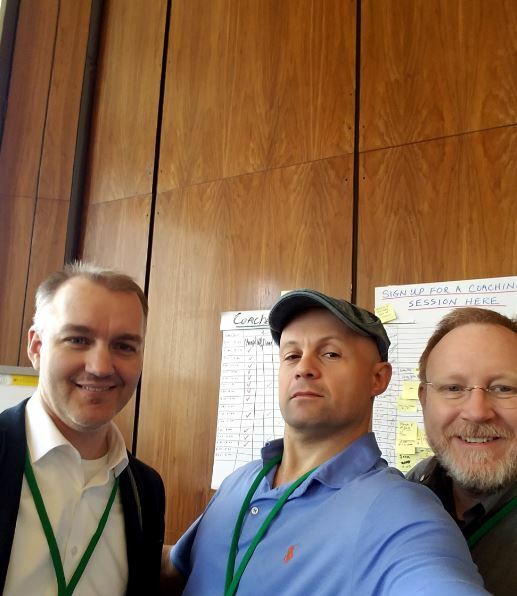 Using Scrum and “Team of Teams” concept in government projects/contracts in the areas of US Military and Defense (the discussion was conducted with someone who had personal, first-hand combat experience in Iraq). From Peter Green: I love coaching clinic. For me, it is a bite-size, speed dating version of agile coaching: It’s has a short timebox and both parties tend to feel good about the outcome of the session. Even though it is micro-coaching, over and over we are able to generate some good insights, ideas, or new approaches that have the client excited and optimistic. 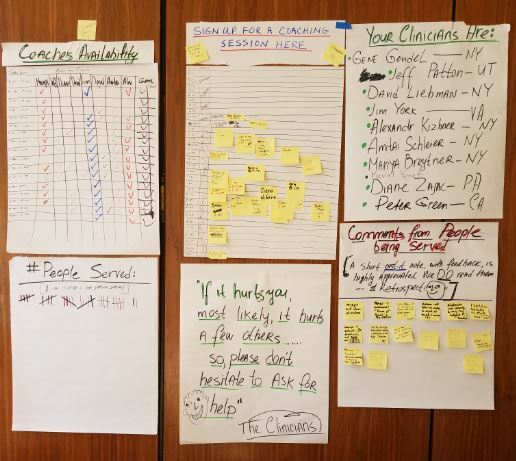 Today at the Big Apple Scrum Day, I coached a handful of people with questions ranging from how to better help individuals and teams to how to get upper management engaged in Agile adoption. If you are familiar with the various competencies involved in professional coaching, you would observe that these quick sessions tend to lean a bit more toward teaching and mentoring than a typical, long-term coaching relationship. But that’s great! People are encountering challenges for the first time that many of us grizzled vets have seen many times, and so we can give them some insight into patterns that we’ve seen work and the context that made those patterns useful. But, it’s not all advice; in two or three sessions today, I had a chance to do more “pure” professional coaching, where it wasn’t me sharing ideas or suggestions, but asking open access questions and making observations about body language and tone. From Jim York: I always enjoy the comraderie of my fellow coaches at the Coaches Clinics and getting to meet the people who come to chat for a 15 minute coaching session. This year’s Coaches Clinic at Big Apple Scrum Day in New York City continued the tradition. While every clinic is different based on who shows up, there are two clear constants. 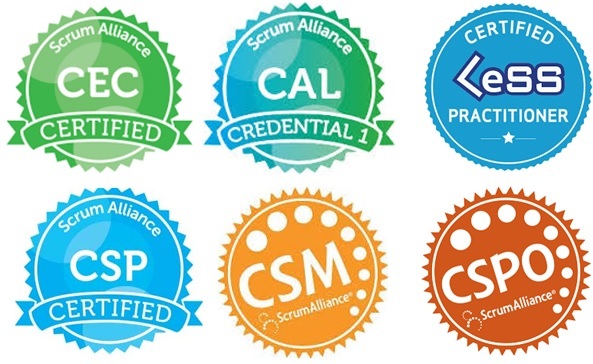 One is the coaches’ earnest desire to help people with the next leg of their Scrum journey. The second is the energy of the attendees in seeking a way forward.Everyone’s Scrum journey is unique and that is what makes coaching such an interesting vocation. Certainly there are patterns — well worn paths that many have trodden in the search for improvement — but these paths crisscross, double back, circle around, and blend in innumerable ways. For me, this year’s coaching topics ranged from estimation (what a can of worms that one can be! 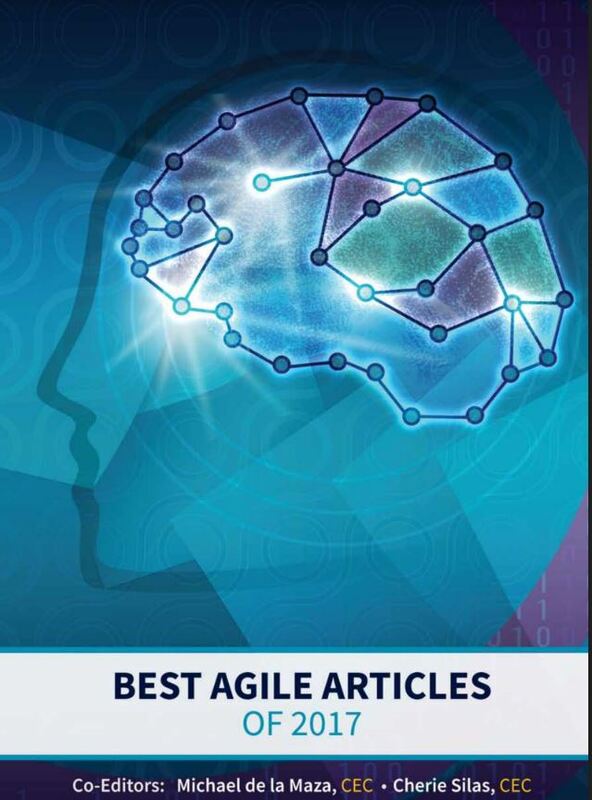 ), how to get started with agile, how to improve team focus and accountability when the team is distributed, and variations on how to be a better coach or trainer for the team and the organization. Read more…. 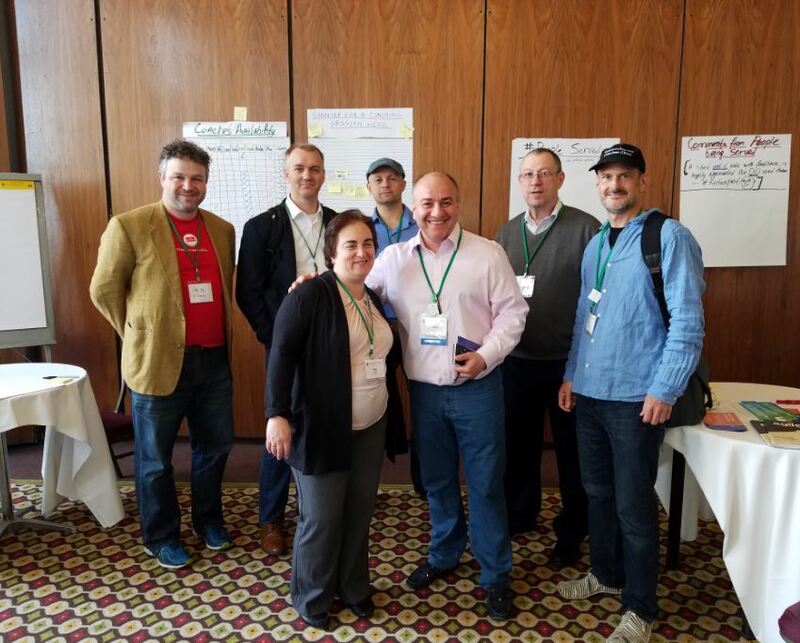 From Amitai Schleier: I had a great time at last year’s Big Apple Scrum Day presenting with Ryan Ripley in my home market, so it was an honor to be invited back to contribute to the 2018 BASD proceedings in a new way: as part of the Coaches Clinic, where attendees could talk through a situation they’re facing and, in so doing, perhaps gain some new understanding or insight. These conversations, while brief, can have profound impact. Five years ago, my first visit to a Coaches Clinic transmuted my curiosity about a career option into the resolve to try it. And here we are. Yesterday, I don’t think I came close to doing for anyone what Roger did for me. But I did make myself useful, reasoning about the needs of the people in Matt’s situation until we found an actionable idea. Gene Gendel, who organized the Clinic, is collecting experience reports from the coaches. Despite the prevalence of Lego in Agile coaching games and simulations, I still hadn’t played with it much since childhood. I guess I decided to start practicing because Taavi will be Lego-ready before we know it. I tried to stay off the grid. It was energizing to punctuate the pace of the one-day conference by visiting with friends — especially Joanne Perold and Barry Tandy, who I’d met online via Agile for Humans, and now in person, all the way from South Africa. I also got a kick out of rubberducking my code problem with Doc Norton, though we ran out of time to pair on it. (Jo and Doc both keynoted.). Read more…. From Mariya Breyter: Start with Why Agile community is well known for transparency, supportiveness, and generous knowledge sharing – after all, this is what Agile is about. This is one of the reasons I volunteered for the Coaching Clinic. Having previously coached at BASD as well as the Lean Startup Conference, I expected to meet new people, support them in their exciting challenges and opportunities, and share my experience of nine enterprise-level transformations I was part of – and all of this happened, and much more. Gene Gendel who runs BASD coaching clinic since the first conference four years ago, made every coach and coachee (I am told there is no such word so I made it up 😊) feel welcome and comfortable. Anyone could sign up for any slot for anyone or for a specific coach, and there were always coaches available in the clinic area to answer any questions or to have a friendly chat with participants. It was a great opportunity to meet other coaches who are all great professionals well known in the field, and many of them are good friends since the first BASD. Everyone who came over for coaching was super nice, generous and grateful – thank you all for making this Clinic a success! Now about the specifics. Read more…. From Aleksandr Kizhner: BASD2018 conference to me is where my mindset meets action, and this was another excellent conference. 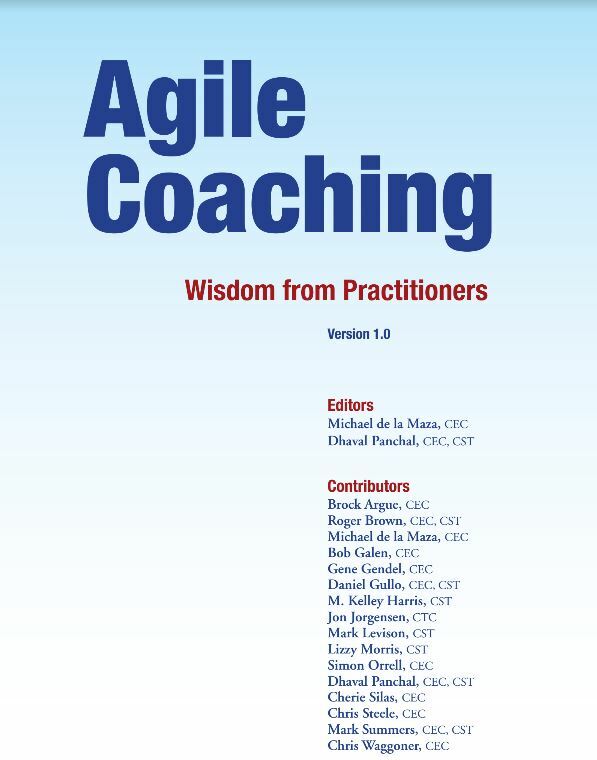 Being part of the awesome team of agile coaches – clinicians I’ve struggled with how to condense all my positive experiences into a few bullets point feedback; this may have to be the first of many. 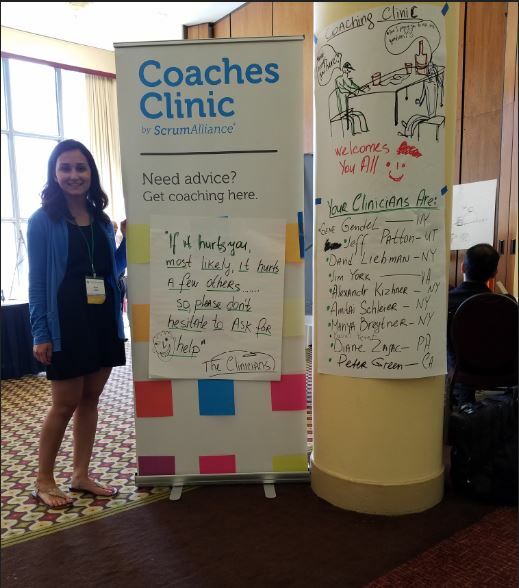 Over just one day, I was able to create new connections, engage people in enlightening coaching sessions, and start a number of thought-provoking conversations with other agile coaches. Few of my sessions focused on the importance of the team culture and surprisingly less on the health of the product backlog, user stories, and technical agile concepts. Many emphases were placed on relationships and trust between team members instead of the typical command and control and process quality assurance that found in traditional software development processes. One of the main benefits I took from being at a coaching clinic, I was being able to meet and network with other people who were going through their own organizational agile transformation. There were a lot of lessons learned shared and views on how to best proceed. Coaches Clinic was a great part of BASD this year (2018). I had the pleasure of meeting Gene Gendel who runs the clinic and his advise, insight was very helpful. 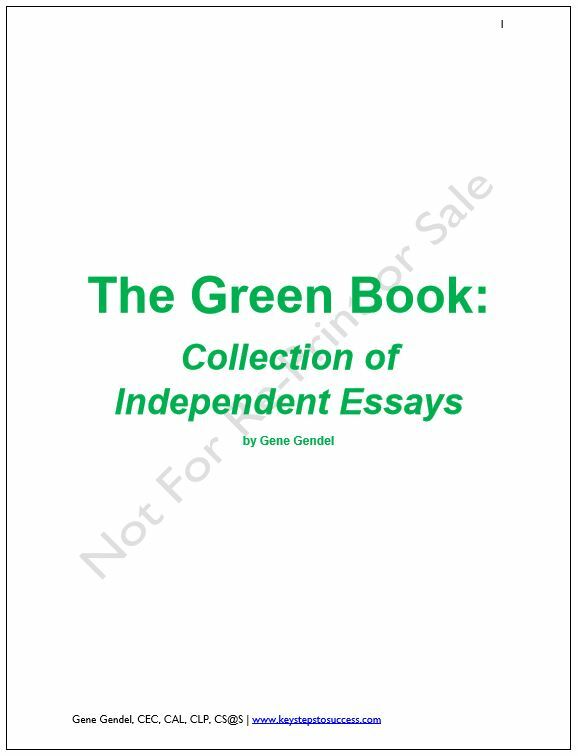 He provided concrete steps, advise, examples and a clear action plan for me to go away with. Thank you, Gene. I enjoyed many sessions at the BASD – but my coaching session with Gene was the highlight of the conference for me. Thank you!!! This was my first BASD, but certainly not the last one. It was a great platform to learn and connect. I liked the keynote from Jeff Patton – there was some really good material there to get me thinking about how we should think of MVP. I enjoyed learning in the various workshops and having the opportunity to listen in on talks. I was already eyeing to try Scrum+KANBAN the way Yuval Yeret was talking about it. I would love to convince some of our scrum teams at work to experiment with it. It was great to connect with some old friends and to make some new. I hope this will keep going for many years to come. I will be there! Besides meeting up with all the great people that make up BASD & the coming together of a few meetup groups, the keynotes delivered by Doc Norton (who expounded upon Cynefin) as well as Jeff Patton – the godfather of Story Mapping – were very entertaining, informative and engaging. The day went by so fast, but a lot of great ideas were exchanged. The air was electric with enthusiasm from so many Agile/Scrum evangelists, proselytes and aficionados.